The most successful and well respected poker players from Asia! 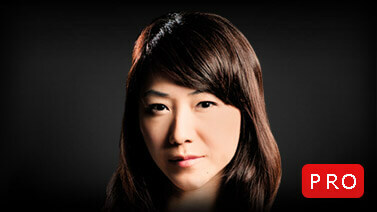 Team Asia is comprised of the best pros of their region, each feared on both the virtual and live poker felt. The members of Team PokerStars Asia are regular faces at final tables in prestigious events held in places like Macau and beyond.